Welcome to Glander Rochford Orthodontics, serving Greenwood and Indianapolis! We are so excited you are here, and can’t wait for you to meet the entire team. 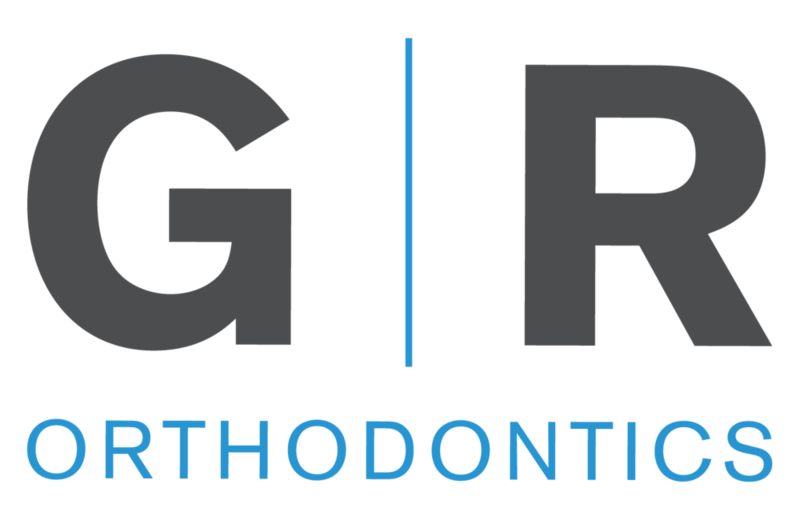 Fun fact: many of our team members have been patients of Glander Rochford Orthodontics themselves! Are you ready to begin your journey towards a more confident smile? We’ve outlined what to expect at your first appointment, answered all of the most popular questions (like “do braces hurt?” and “what can I eat with braces?”), and laid out the financial and insurance details.